From an enchanted forest in a distance land lives a mystical creature so rare only the most avid of collectors can catch it. 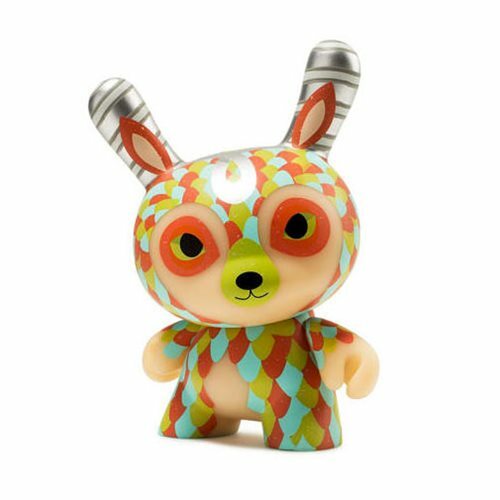 Kidrobot has teamed up with artist Jordan Elise to lead the hunt for the elusive Curly Horned Dunnylope. 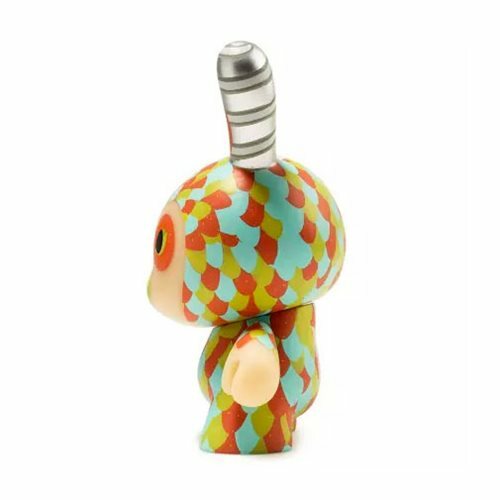 The Curly Horned Dunnylope by Jordan Elise 5-Inch Dunny Vinyl Figure features the unmistakable style that Jordan's Horrible Adorables creations share. Catch yours today and add some whimsy to your collection! Ages 15 and up.